I started telling my own story as a little girl through musical theater, poetry, and overly personal AIM away messages (if you're a millennial, you know). I began blogging about relationships and leadership in college on the same blog that you're reading today, though it's gone through many facelifts to get here. For the past 6 years, I've been telling stories for startup businesses, digital agencies, and my own ventures. I have long been the resident writer among my peers, be it a cover letter, blog post, website copy, or a book proposal. A copywriter is someone who gives your brand a voice by capturing your story, and that's my forte. Copy is the difference between the entrepreneur who gets lost in the shuffle and the one who stands out. Copy is what captures your personality, compels your followers to act, and turns your side hustle into a lucrative business. I know it because I've done it. I launched a brick and mortar business in a town where I knew no one and used my words to give my studio a unique voice in the community, one that helped us be cash-flow positive in 6 months and constantly attract new clients through ad copy. I grew my personal Instagram from 2,000 to over 20,000 followers in a year's time, a level of growth that has allowed me to monetize brand partnerships and become an influencer in the spheres of business and nutrition. This all happened because I know how to tell my story, and I can do the same for you. Together, we'll work to hone your brand voice, craft curated content that is concise and catchy, and sharpen up all the loose ends. 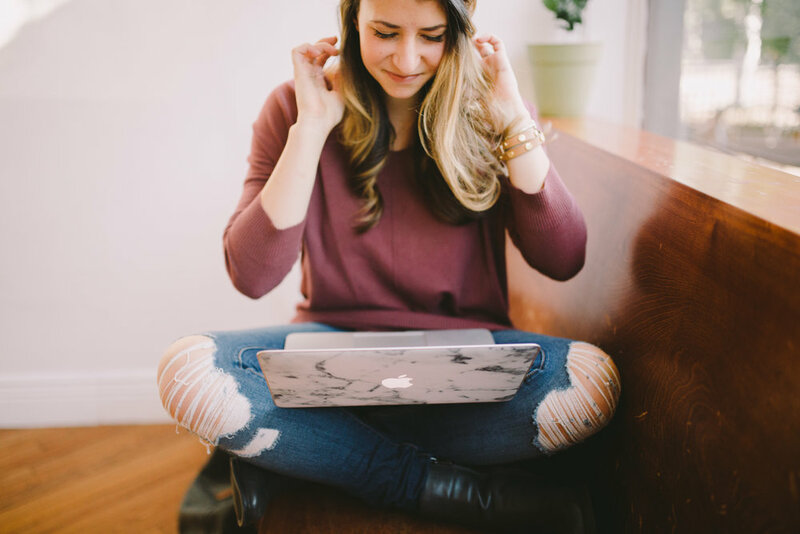 Whether you're looking for basic website content or a deeper edit on a project, I'm your girl. Browse my different packages below, and email me to get the ball rolling. If you're just venturing into the world of social media and blogging, this is the package for you. Together, we'll work to create killer copy that will launch your blog into existence and make your media kit stand out, so that you can get the best collaborations possible. Whether you're running a blog, small business, or personal website, your website copy needs to grab the attention of your audience and keep them enthralled. In fact, it's the best way for your clients to get to know you in the online space. Make a great first impression. This one's for my ladies who have a bigger ask for a unique project, and we'll design a strategy that suits your needs. Before we begin and at the halfway point, you'll get me for two different hour long strategy sessions to figure out the game plan. "Griffin is a copy goddess, and her innate ability to capture one's essence through words is unmatched. Griffin has played a vital role in multiple facets of my business by helping me create compelling copy for sales pages and construct a killer book proposal. Not only can I speak for the work she has delivered for my brand personally, but I have even outsourced my clients' copy to Griffin. One thing I can guarantee, you want Griffin on your team to help bring your story to life through words." Destination Lifestyle and Wedding Photographers. "I had been intending to update the copy on our website for at least 6 months. My husband and I are wedding photographers, and between busy seasons and all the tasks of being a business owner, website copy just kept getting put off. Finding Griffin was such a huge relief! She made the process so easy (and was incredibly prompt), and really took the time to understand our needs and our intended audience, and the brides and grooms we wanted to be communicating to. Our final draft of the copy she crafted was perfectly warm but authoritative, and still makes me giddy to see on our site! Griffin captured the essence of our story and our philosophy, and we couldn't be more grateful!" 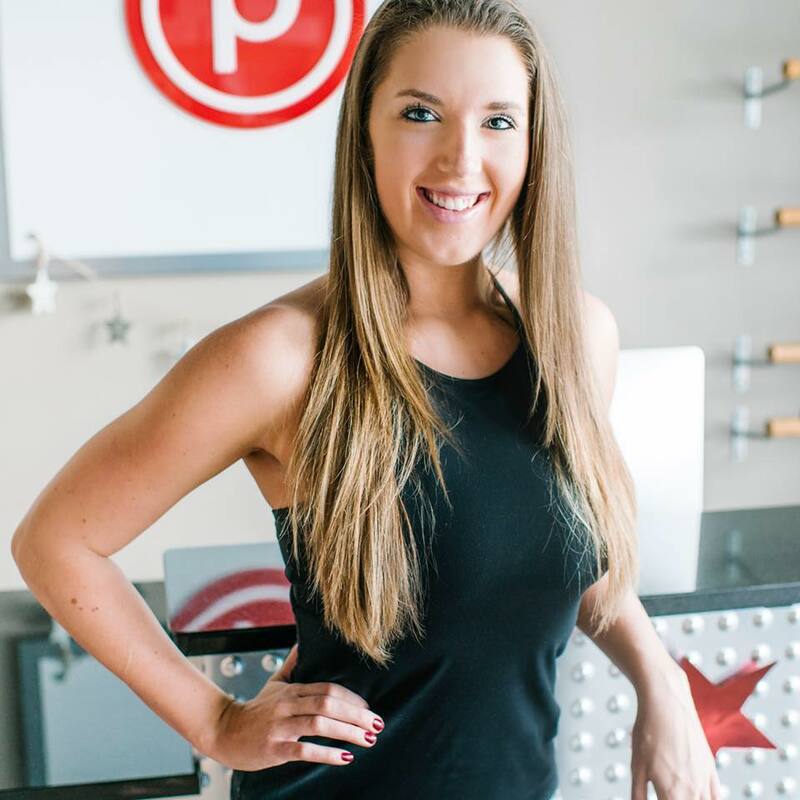 Pure Barre owner and business blogger. "It only takes about two seconds of talking to Griffin to recognize her authenticity, her passion, and her rare talent to articulate details in a way that resonates and inspires those around her. After just an hour on the phone with Griffin, she was able to use the small details of my life that I shared with her and turn them into a story that spoke to who I am in a way that I would have never been able to capture. She has this innate ability to take the details that many of us feel are insignificant and turn them into something that re-inpires you to invest in your story, your life, and your brand." "Griffin has helped me in so many areas of my writing. From resumés to website content, she has always been able to form my ideas into the perfect words. She truly has a gift when it comes to writing, and I have admired her time and time again for her passion and guidance. Her talent is effortless and has ultimately helped me reach for opportunities I never would have had the courage to otherwise. More than anything, she will always provide her best work 110%." Healthy living and lifestyle blogger. "When I reached out to Griffin, I was nervous about making an investment in a copywriter. I wasn’t really sure how authentic it would feel, or if the result would really sound like “me”. After pushing fear out the way and jumping in, I can say that working with Griffin was one of the best decisions I could’ve made for me and my blog. She was able to distill the clutter in my head into a clear message. The product she’s created for me is on brand, serves as standalone content, and also as a template for the future. Reaching out to Griffin for help was just what I needed to jump start my blog and get my own creative juices flowing again."